In its legal formulation, citizenship is a fundamental expression of membership in a nation! Automatic right to citizenship by descent/ancestry is far valuable for the Croatian national goal of having as many Croats return than what citizenship by naturalisation is. No question about that! If I hear once more a Croatian government representative, or the President of the country for that matter, chivalrously (as they do) invite Croats living in the diaspora to return to Croatia, I fear I won’t be able to contain my outrage much longer! Why, you may ask – indeed. Well, all that the Croatian diaspora has been hearing from the political elites in power since about 1995 (when the Homeland War ended in military operations sense) is how Croats are welcome to return, how they should return to their homeland, how this, how that – all along those lines – and yet Croatia’s powers that be have done absolutely nothing to ensure that the process of receiving citizenship truly matches their invitations for return. That is, that citizenship is awarded to people of Croatian national descent living abroad who want to return or migrate to live in Croatia with minimal delay, if any! One gets this bitter and irritating taste of something gone alarmingly wrong within this evidently national goal (and constant invitations for return have given a sense of national goal – i.e. succeeding in getting as many Croats as possible answer to the call [invite] for return) and pathetically incongruous means to achieve it, so far. Certainly, amending the existing Citizenship Act would represent one of the key means/strategies to achieve the goal of return. But, the highest of honours bestowed upon citizenship, an automatic entitlement to Croatian citizenship by descent (if one was/is born in the diaspora) is still locked to the condition that at least (only) one parent is a Croatian citizenship at time of birth of the child outside Croatia! This, of course, cuts out from that honour roll millions of people of Croatian descent living abroad. And those powers that be in Croatia are aware of this – some, especially those who show no desire for Croatia to be and grow strong, most likely prefer things to stay that way. 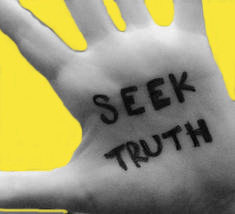 During the past week the Croatian Parliament agenda included discussions, presentations and suggestions from various parties about amendments to the Citizenship Act and those, bar one or two, gave no sense at all that what was afoot is a critical chance to ensure that the national goal of attracting as many as possible Croats from the diaspora to return to Croatia is actually addressed via amendments to the Act, including criteria for automatic right to citizenship. 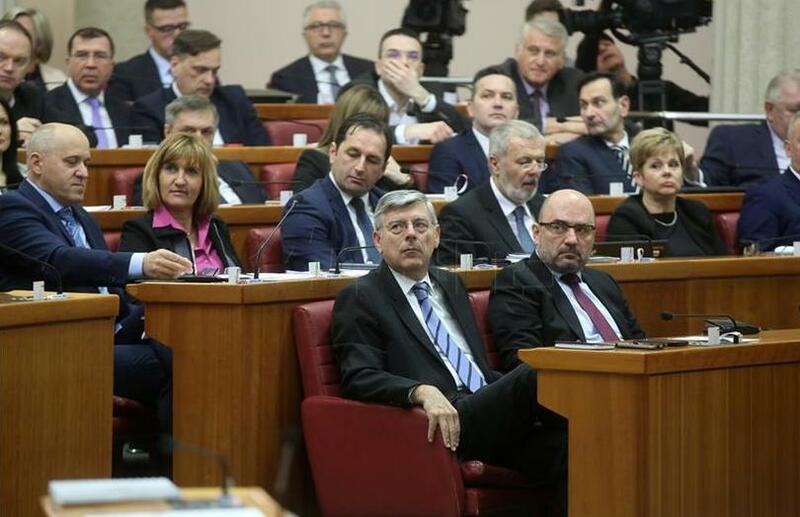 Representatives from the major party in government (Croatian Democratic Union/HDZ), such as Milian Brkic, Davor Ivo Stier, Ivan Suker and others kept waffling on about how their government is now bringing in the amendments that would make it much easier for Croats to become citizens of Croatia! “This is a small step for Croatia, but a big one for Croatian emigration,” Milijan Brkic , HDZ Vice-President and Deputy Speaker Croatian Parliament, emphasised, accentuating the enormous potential and significance of the Croatian emigration. “With this we are sending out the message to the émigrés that our doors are open to them and that we are extending our hand to them for eventual return, and the first step is reception into the Croatian citizenship, and that we are extending our hand to them for investment into Croatia,” he said. Well, well, well (!) – they are not pulling any wool over my eyes with this! Firstly, Croatian diaspora gets deeply offended by such attitudes from Croatia that imply Croatia is not their homeland too. It is and it has always been so – the diaspora is part of Croatian nation! 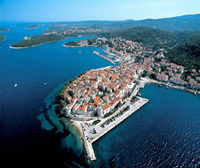 What does it feel like when people living in Croatia say “we extend our hand, open our door…to Croats from diaspora” ?! People say that such attitudes are pathetic, unproductive and have no place for a nation desirous of living with its diaspora. Secondly, with their amendments they’re still keeping millions of people of Croatian national descent living in the diaspora who wish to return to Croatia, become citizens, in the less-important category of receiving citizenship through naturalisation! And that is no jackpot for Croats in the diaspora despite it being sold as such by the Croatian Democratic Union (HDZ)! Citizenship by descent means an automatic right to citizenship, whether one exercises that right or not. Citizenship by naturalisation means that you pass the relevant requirements to become a citizen of a country that you weren’t previously a citizen of. This is the part about which the Croatian Democratic Union boasts – they say they will make this process easier, quicker for people who prove Croatian descent or belonging to the Croatian people. Naturalisation is not an automatic right to citizenship and the Croatian diaspora needs to fight hard to achieve a widening of criteria for automatic citizenship right – at least those who want to return or emigrate (if they were born abroad) into Croatia. “ … Perhaps one of the most important laws in modern history of Croatia is before us … for 28 years we gave been watching a Greek Tragedy … It’s a tragedy that the Croatian diaspora has become, I would say, Shudra in its own country, in the meaning of social castes in far India, they are there somewhere at the bottom … after all that they have given … this is a strategic question for the Republic of Croatia…we are constantly talking about the demographic plague … are we going to talk about the potential of the Croatian diaspora for the next three decades or are we going to finish this job … Independents for Croatia club will intercede to make things simpler…that law is still unclear…there are still smoke screens in it …in Article 6 for instance there are some 45 days for administrative purposes, which can block the process …well wait, the administration must complete its job as fast as possible … clarity and shortening of process …” said on 31 January 2019 in his presentation Zeljko Glasnovic, Independent Member of Parliament for the Croatian Diaspora. 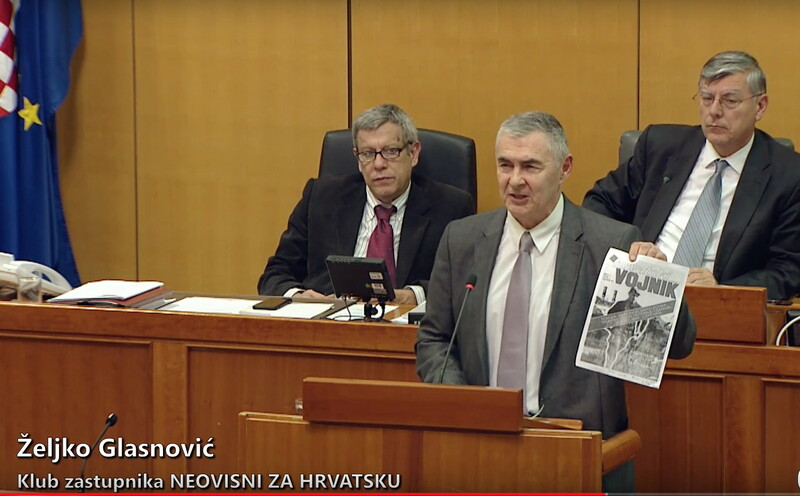 Video Link to his speech (in Croatian language) in Parliament on the Citizenship Act is presented below and well worth paying close attention to. The important thing in Glasnovic’s presentation is that it contains inclinations towards possibilities of a special status in right to citizenship to be provided by the Act for people of Croatian national descent, including those whose ancestors have been living outside Croatia for many decades, whose families may have been deported or had fled e.g. post WWII, and are returning to live in Croatia. If Brexit goes ahead as planned I’m going to be applying for Croatian citizenship myself. My friend went there on holiday last year, that has to count in my favour surely? Many other nations manage to live with their diaspora. For how many generations is this situation a problem? Yes indeed, Jerry, as things stand now with amendments to the Act that are still in process of parliamentary discussions etc before voting, the citizenship through naturalisation process (prirođenje) provides for proff of ancestry, belonging to Croatian people/nation. And that process it is said is going to be quicker. Also, doing away with Croatian language knowledge test. My preference and preference of many would be to provide for automatic right to citizenship by proof of belonging to Croatian people etc, which is better than needing to go through naturalisation. We wait and see what happens with that in the coming months. Thank you for your comment. Thank you for replying to my query. Your preference for automatic right to citizenship via descent is understandable. I will be interested to see how the parliamentary discussions go. What do you think the timeline is for any recommended new amendments to the Act to become official law? I know the first reading fo the amendments occurred. Has there been any other readings or movement in the process? I found this on the Sabor website. Thoughts? Thanks Jerry, that was the first reading in parliament! Great contribution here, thank you!